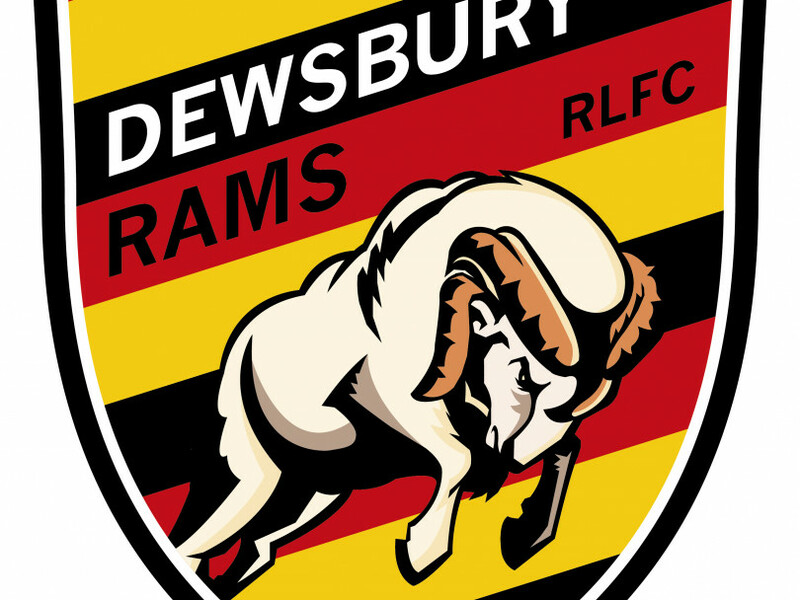 DEWSBURY RAMS head coach Lee Greenwood voiced his disappointment with some of the squad’s fringe players after last weekend’s 34-0 loss at York City Knights. Having lost in the Yorkshire Cup semi-finals the week before, Greenwood named an experimental 17-man line-up at Bootham Crescent to give different players a chance to impress. However, in the final pre-season game before the Rams’ Championship campaign gets underway against Rochdale on February 3, a huge defeat to last season’s League One champions left the coach less than pleased. “Obviously you’re never happy with losing to nil, nor do you want to concede 34,” he said. “I don’t want to say it was expected, but I wanted to see more out of some people, just so they could put themselves in contention. “It probably showed what the coaching staff knew, in that some lads aren’t quite ready for this level yet. “I’ve told them that that’s what it’s like every single week, and probably tougher than that at some places, so some lads have got a bit to go yet, or they probably won’t ever be quite ready for this level. That’s just the harsh reality of it. “We’ve tried all different things to give everyone a fair chance, because I’m a firm believer in giving people a chance like that, and that’s done now. “It’s now a couple of weeks’ training and then Rochdale comes, and it turns a bit more ruthless if I’m being honest. That’s when the serious stuff starts and there’s no minutes handed out for the sake of it. “There are a few lads that you probably won’t see now and that’s just how it is, it’s just unfortunate. I never thought for one minute that, bringing all the lads in, all of them would be Championship-ready. “What I couldn’t have told you is which ones were going to be and which ones weren’t, and some lads have proved that they are up to this level, which has been a positive over pre-season. Despite the disappointing signs from the final pre-season match, the three other fixtures, which saw them compete closely with fellow Championship sides Batley Bulldogs and Bradford Bulls and beat Featherstone Rovers, still provided a useful insight for Greenwood as he gets to grips with his squad. “In all four games I wasn’t that bothered about the result if I’m being honest,” he said. “I know we’ve had the Yorkshire Cup brought in this year so obviously it would have been nice to win every single game and lift the trophy, but for where we’re at, it was about getting to know the players pretty quickly, and it’s all been about getting ready for game one. “It ticks the boxes for what we wanted to see (against York). It was about the lads showing how far they were off. Obviously there’s a lot to work on, but it was about the lads putting their hands up for Rochdale, and some have done that. Meanwhile, the Rams are inviting all supporters to attend a fans’ forum tonight (Friday) at 8pm in the Royal Suite at the Tetley’s Stadium. Fans will be able to put their questions to head coach Greenwood. The event is free to attend and the bar will be open for refreshments.